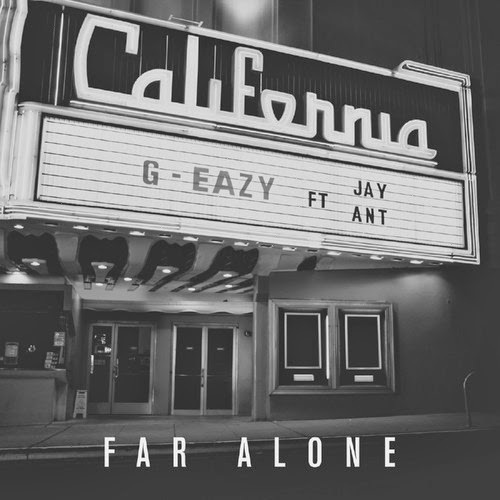 G-Eazy continues to push his sound to the next level and you can hear that on his latest called "Far Alone," featuring Jay Ant. The track was produced by G, Ant, and frequent collaborator Christoph Andersson. It's a mellow tune, but it also has a a funky southern bassline that compliments G-Eazy's tight flow. If you are a fan or new to G, this song is going to be a go to listen throughout the next few days. Stream and download below.